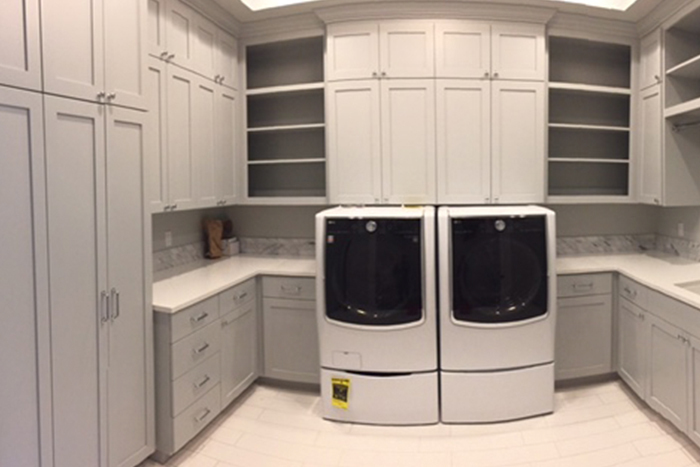 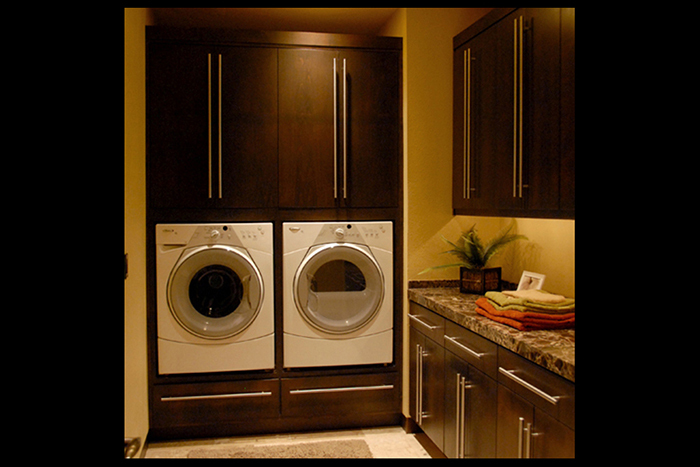 This is the home of Kustom Kraft Cabinetry. 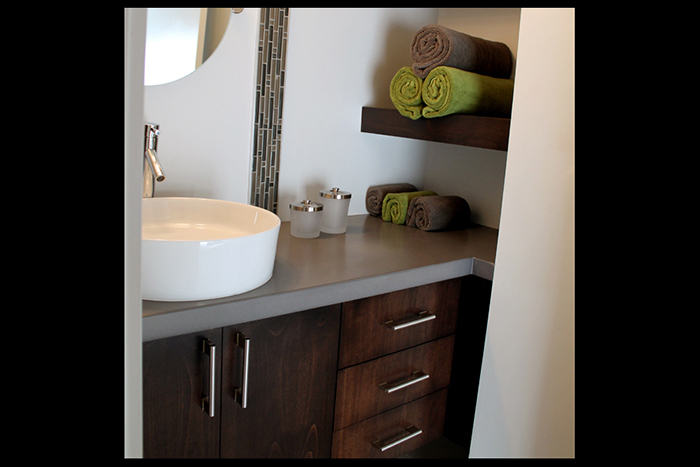 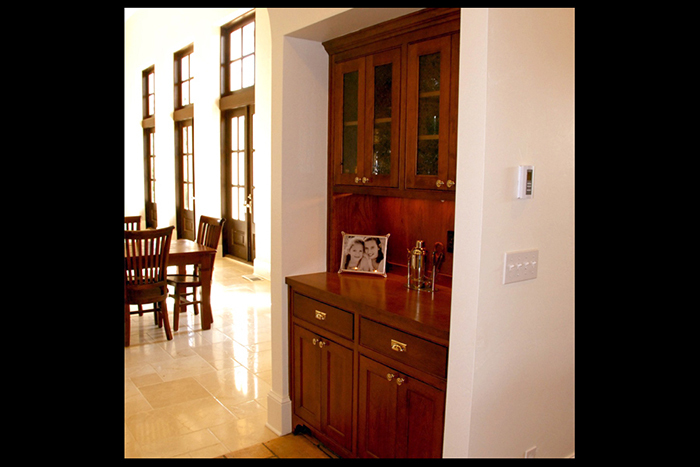 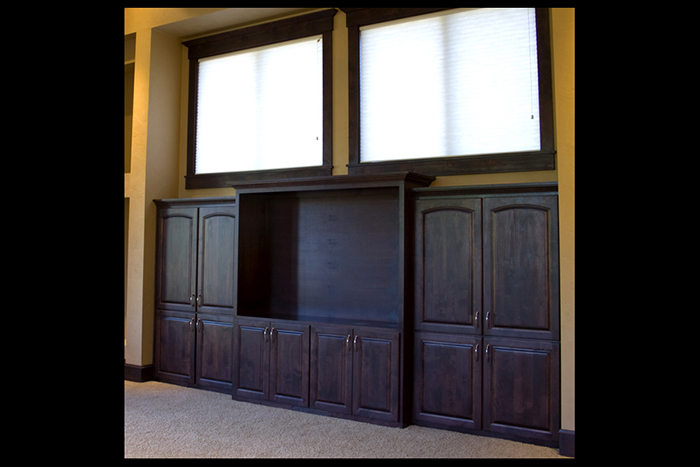 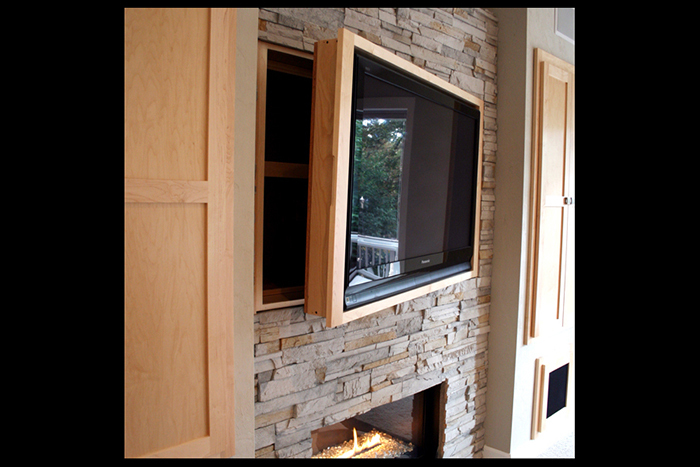 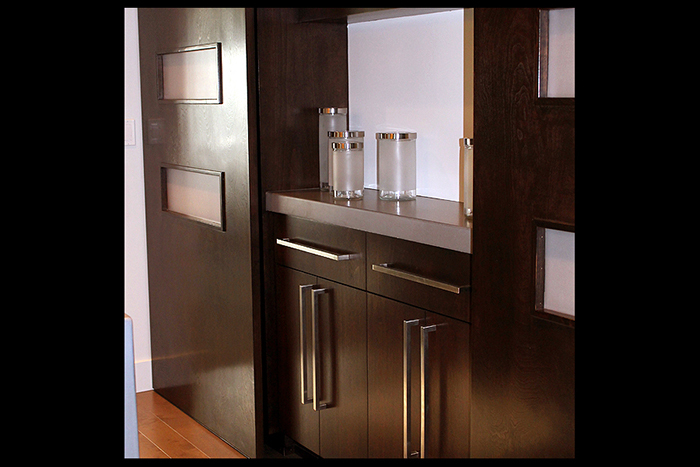 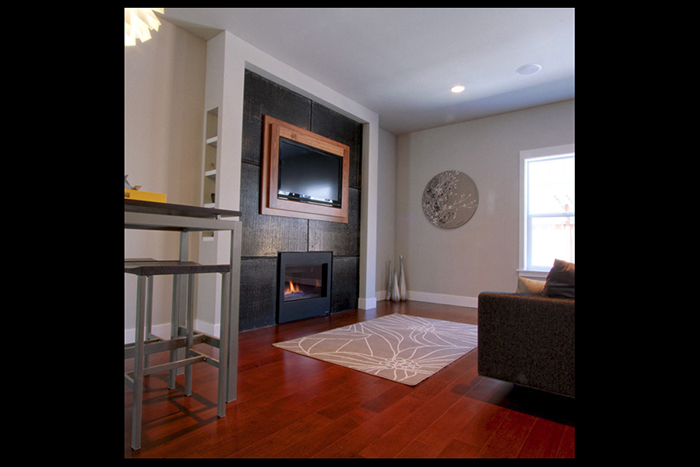 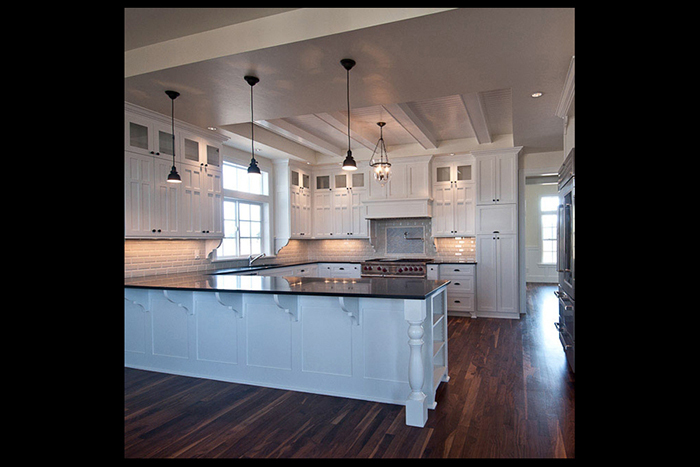 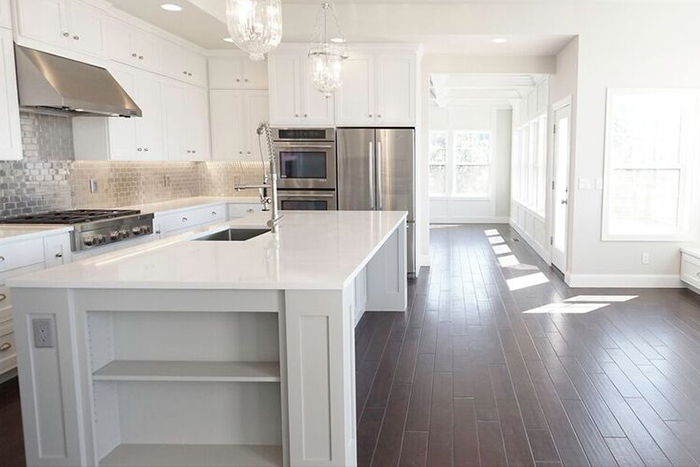 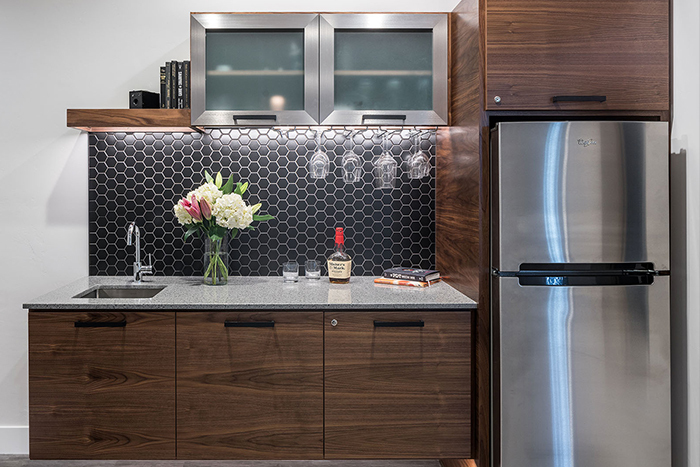 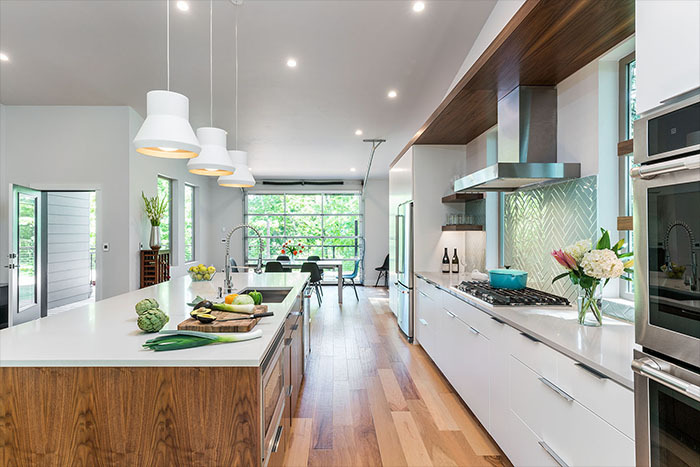 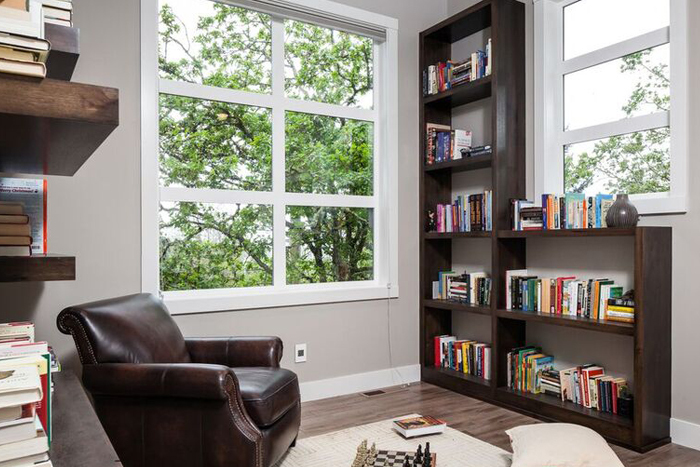 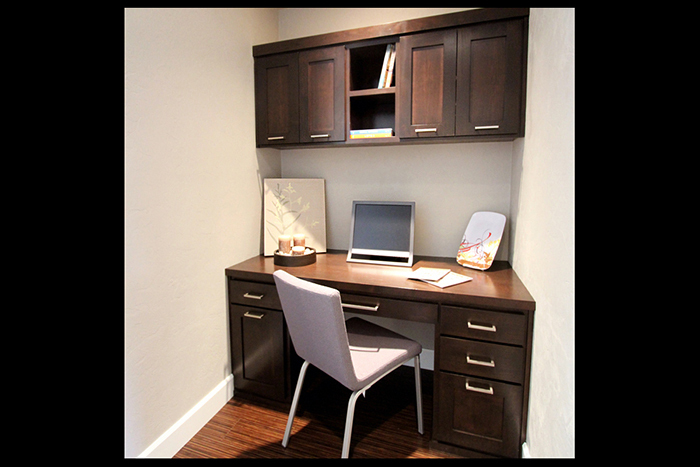 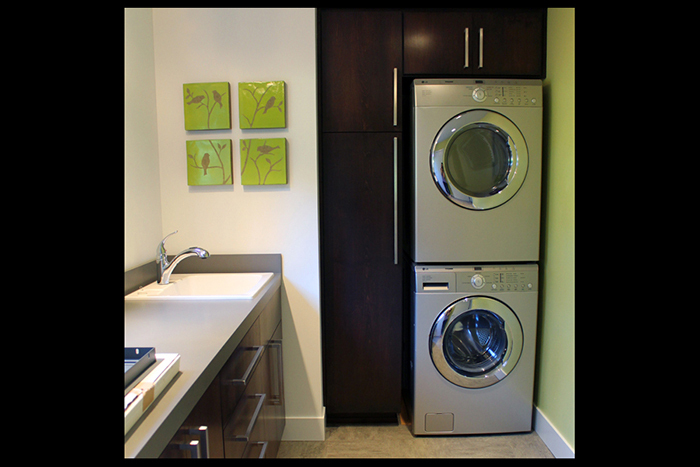 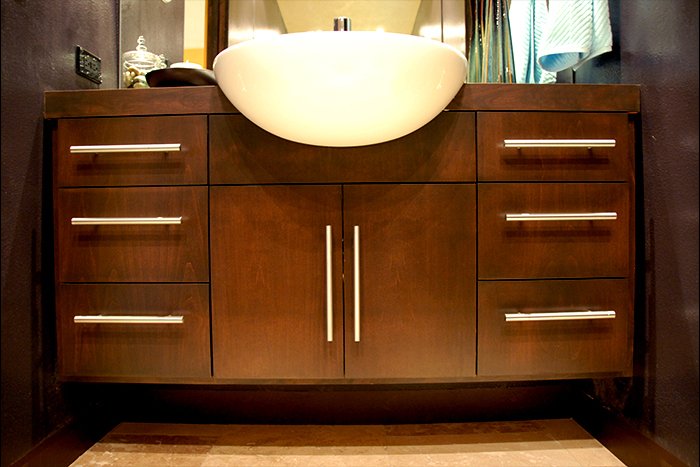 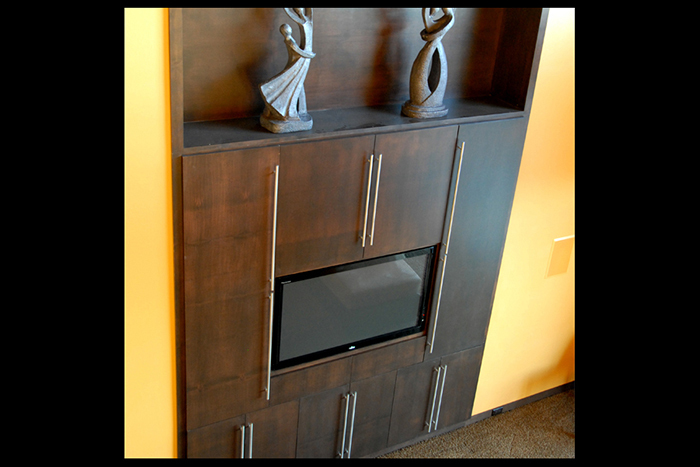 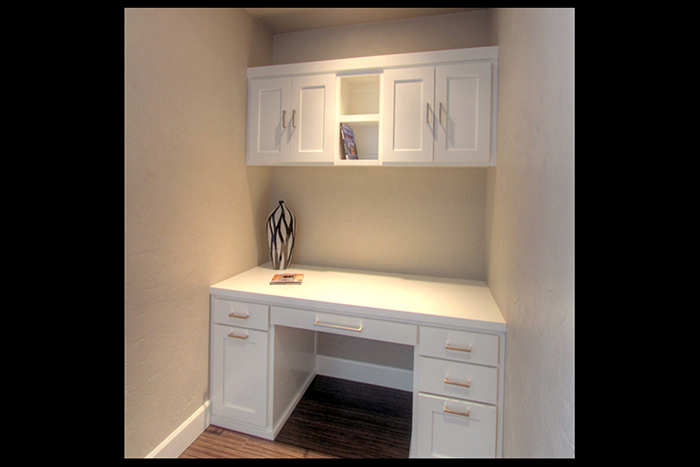 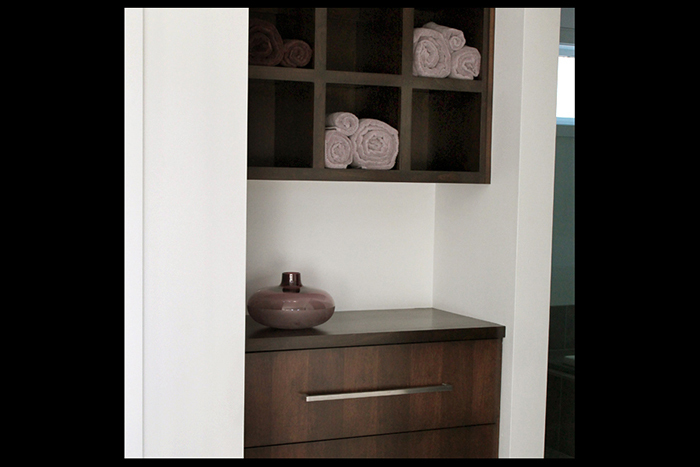 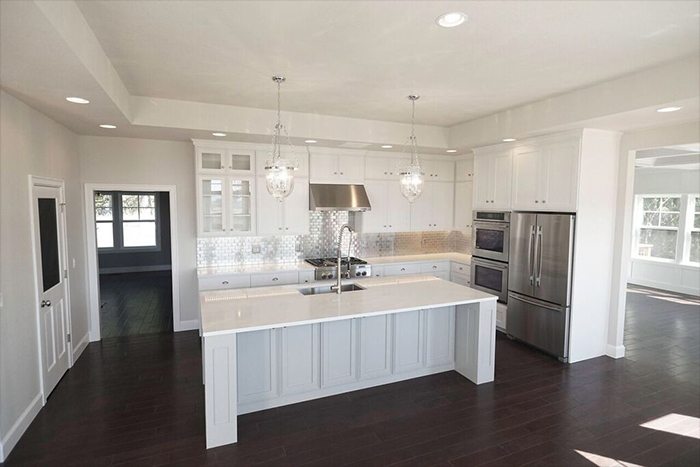 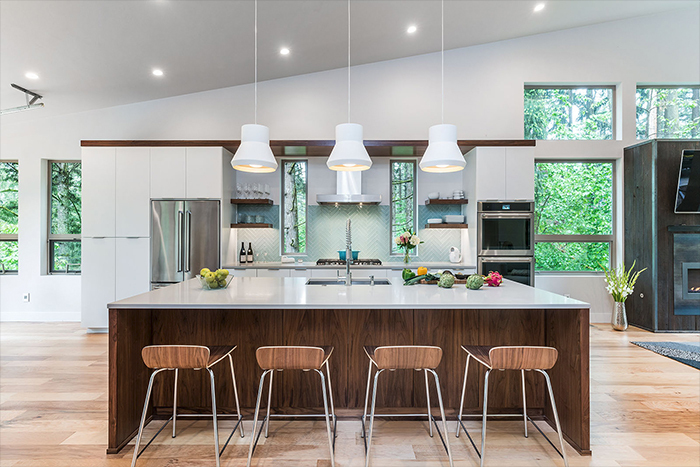 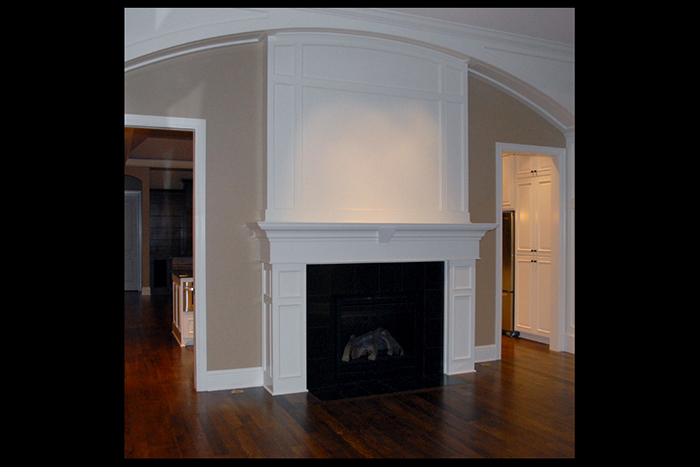 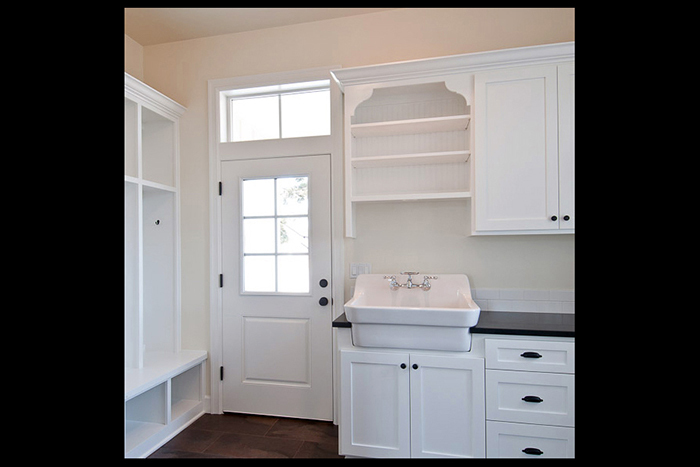 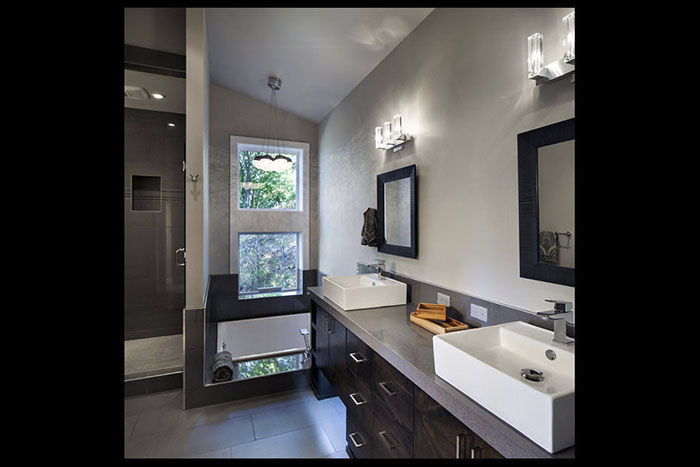 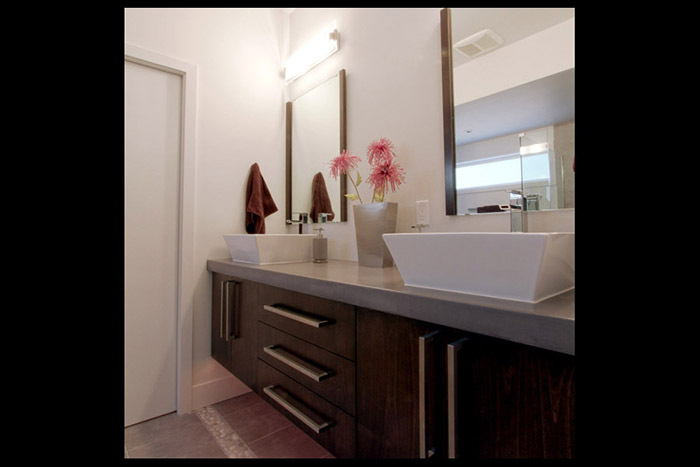 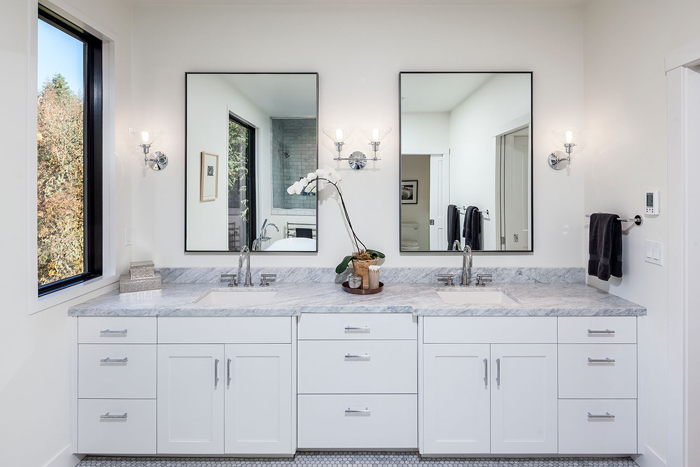 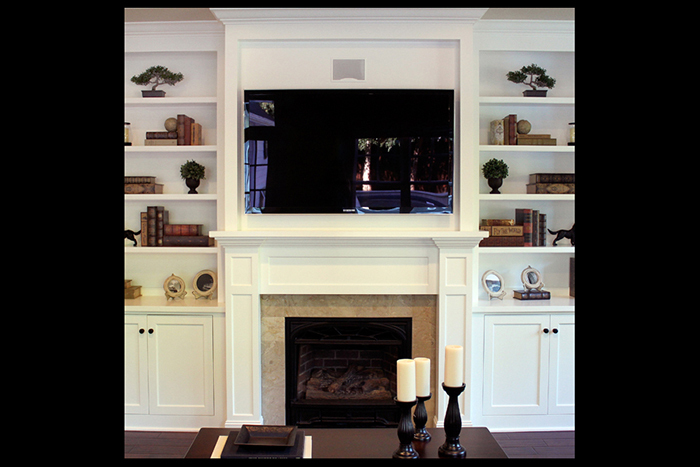 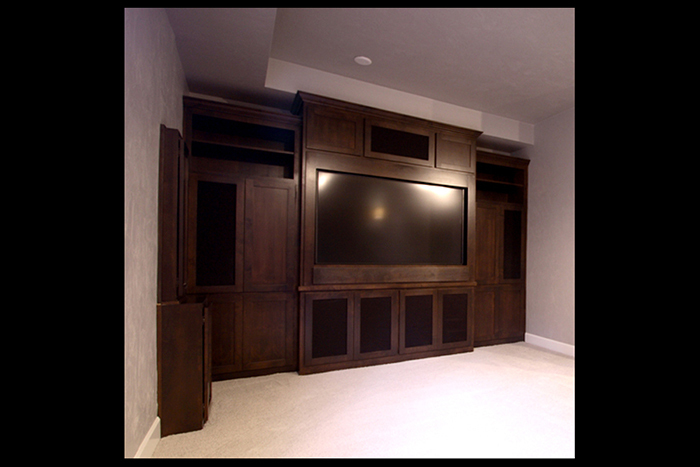 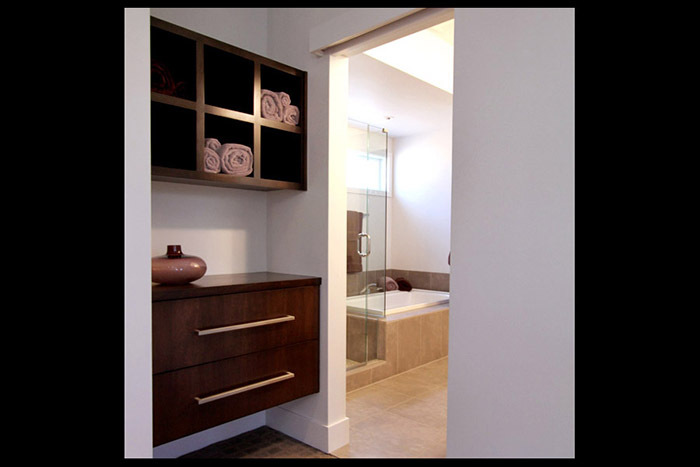 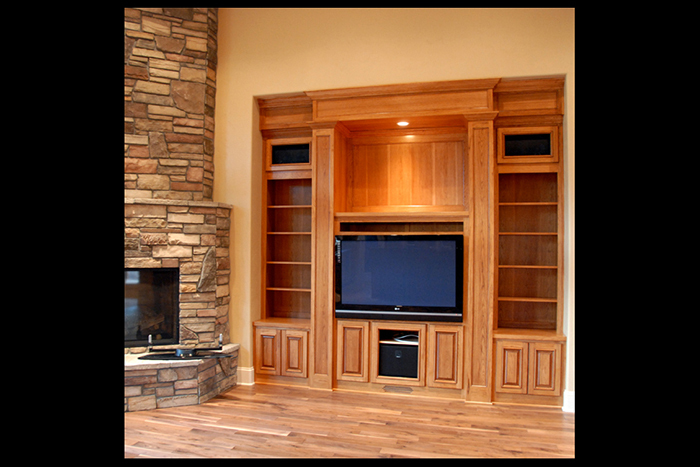 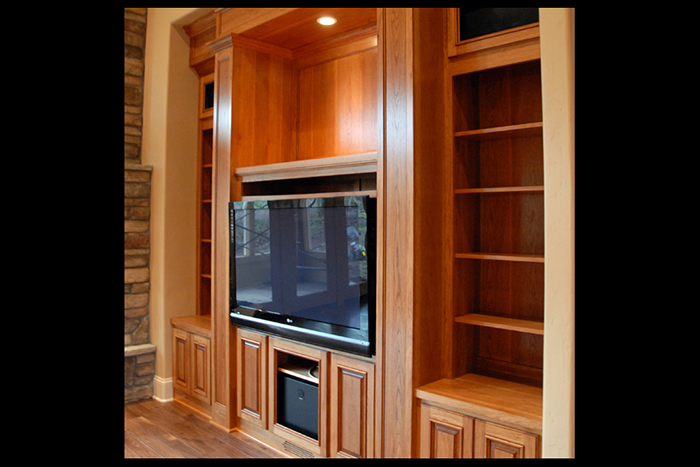 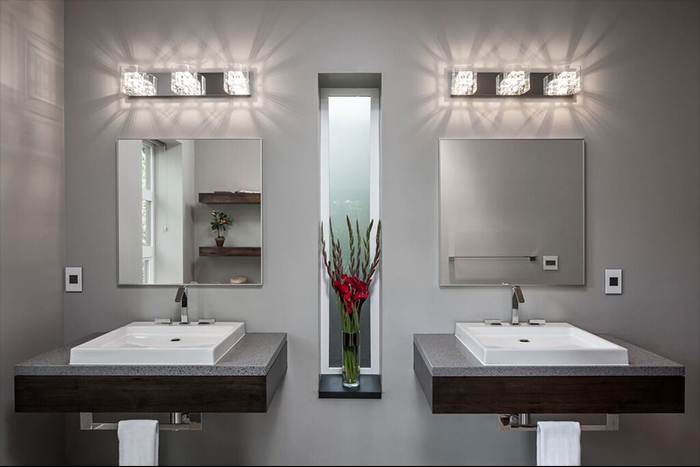 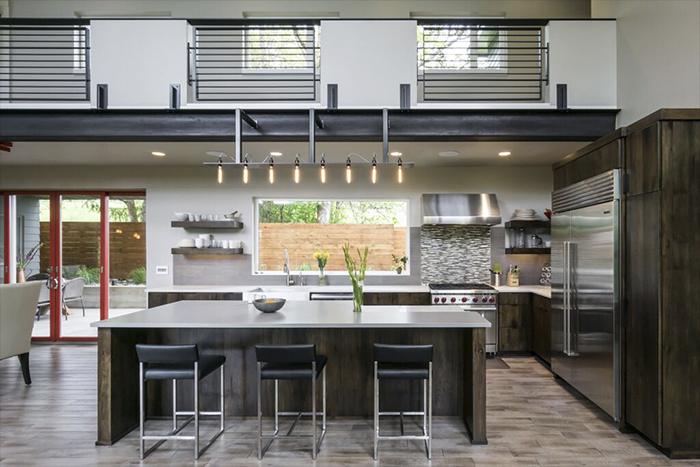 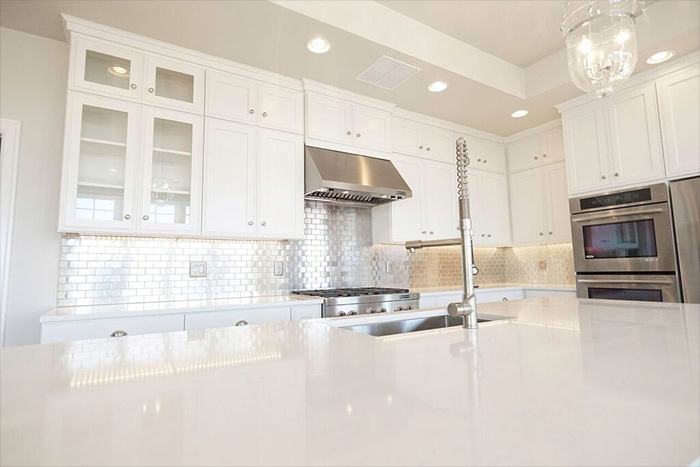 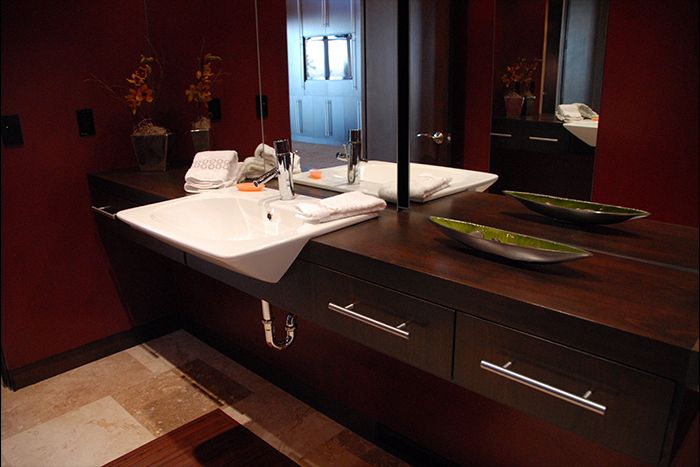 We specialize in the designing and building of high quality cabinets for architects, builders and homeowners. 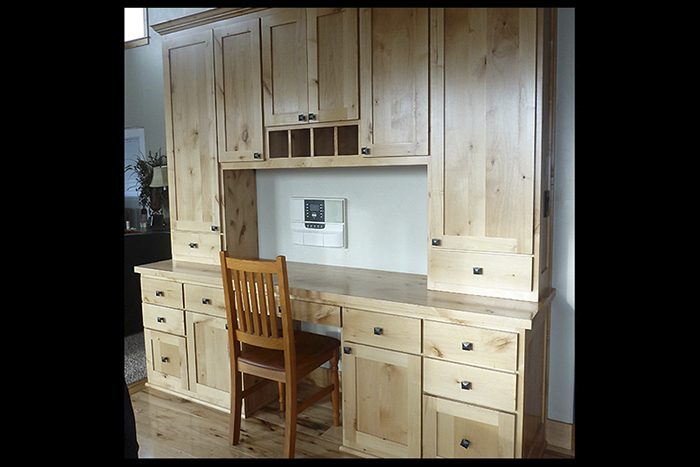 All phases of the cabinet construction are done in-house. 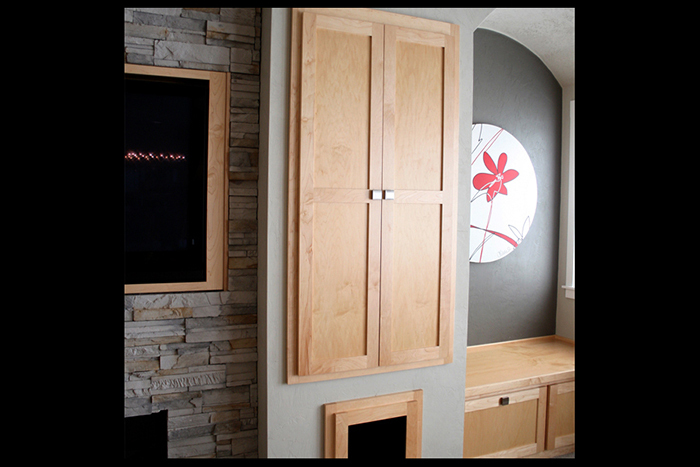 From the selection of the materials, to building doors, drawers and finished ends. 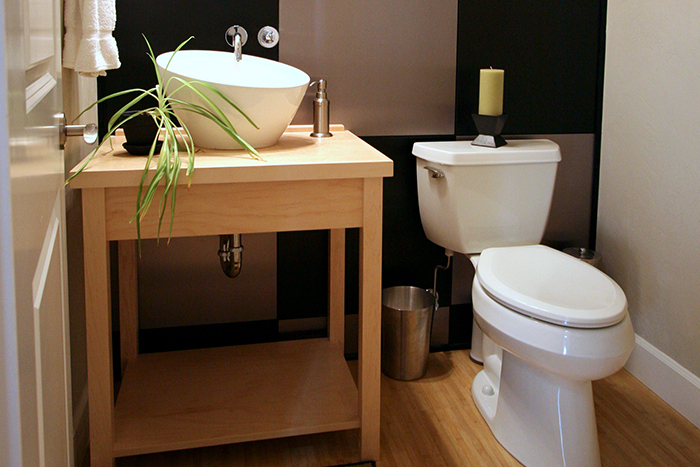 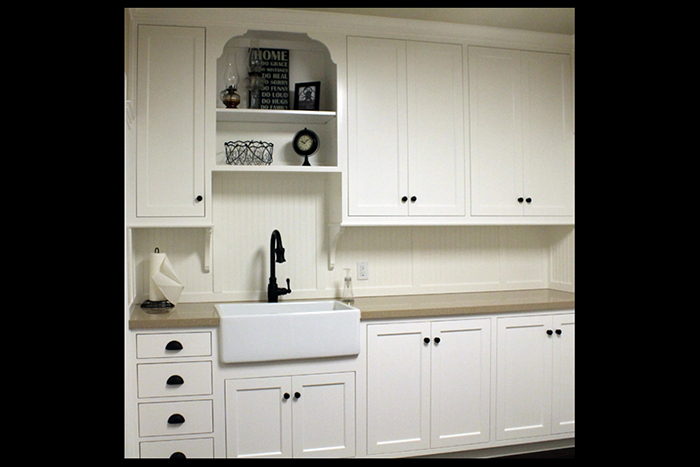 Kustom Kraft Cabinets has been a family owned business since 1965. 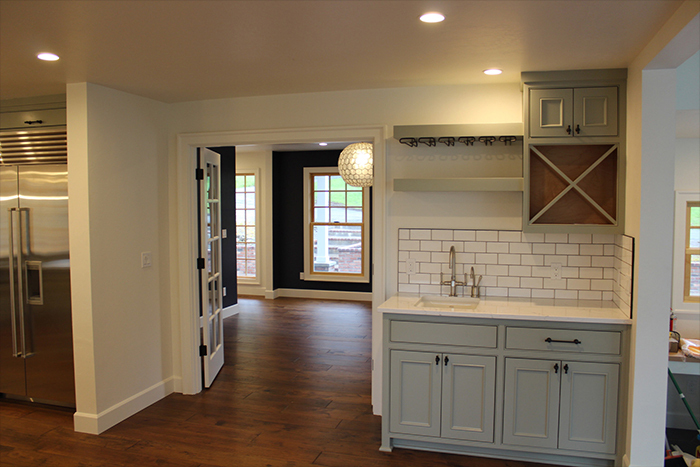 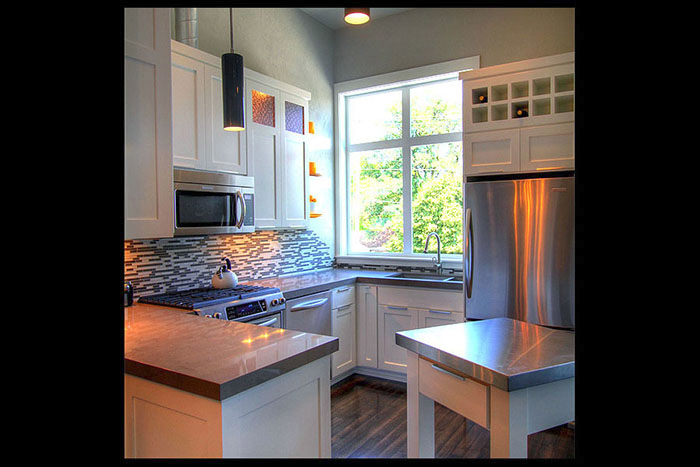 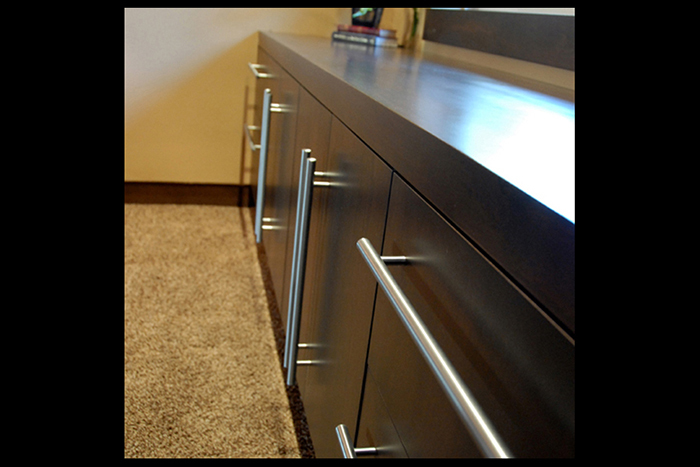 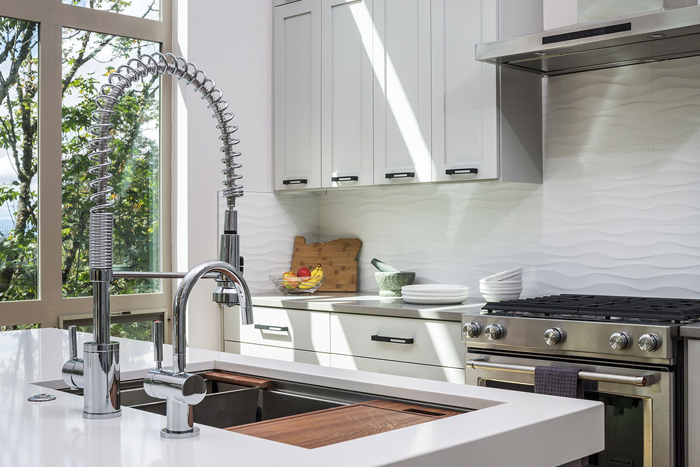 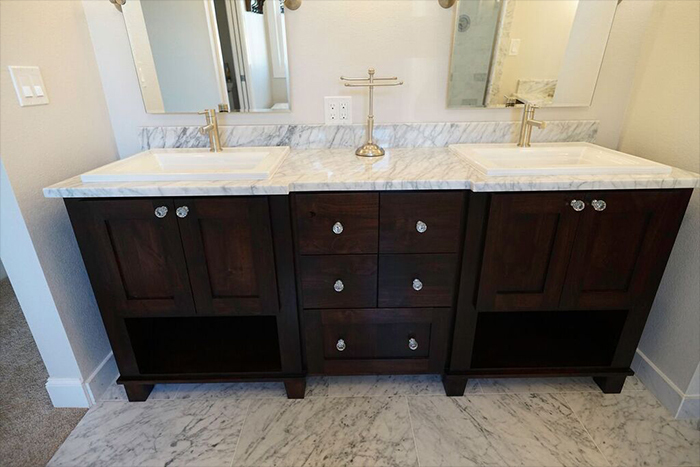 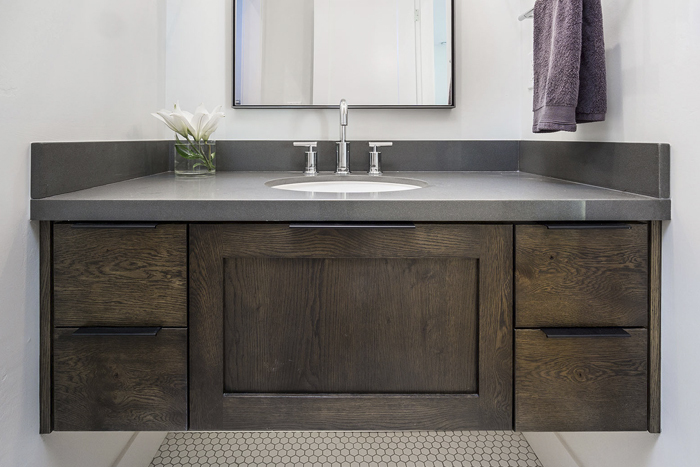 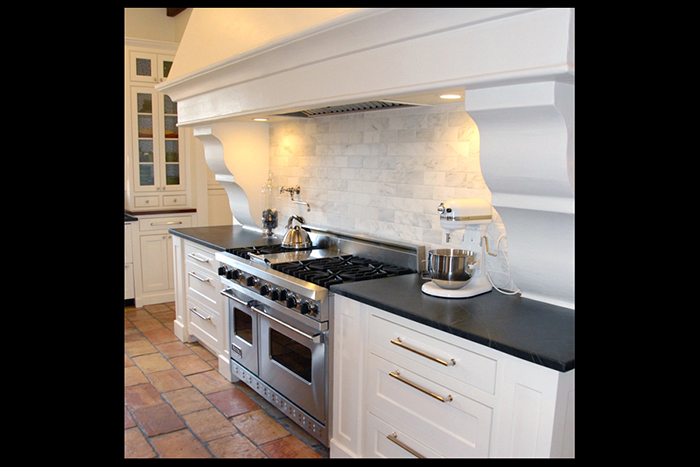 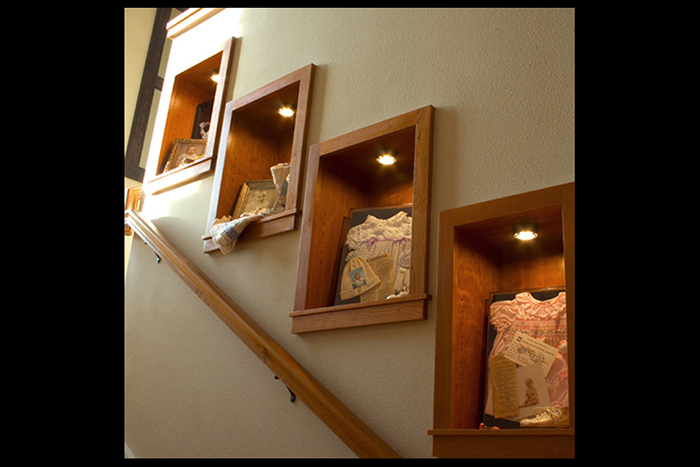 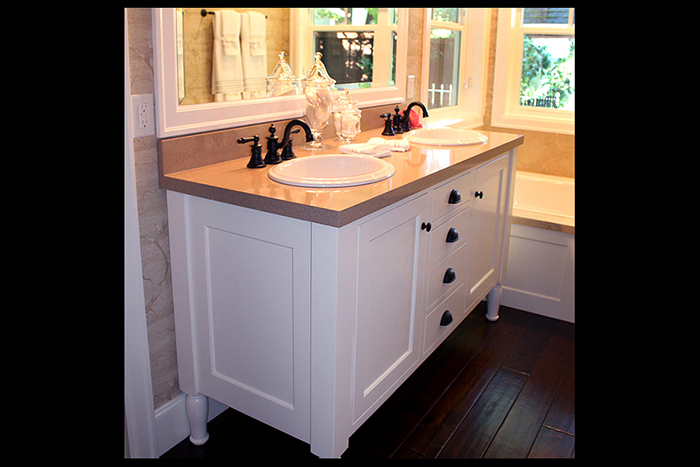 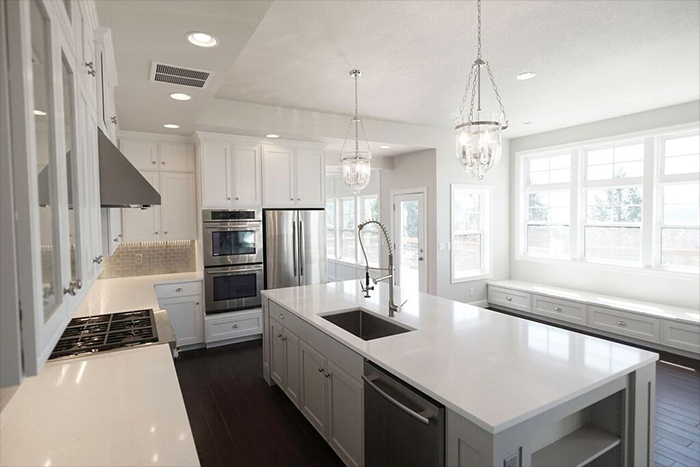 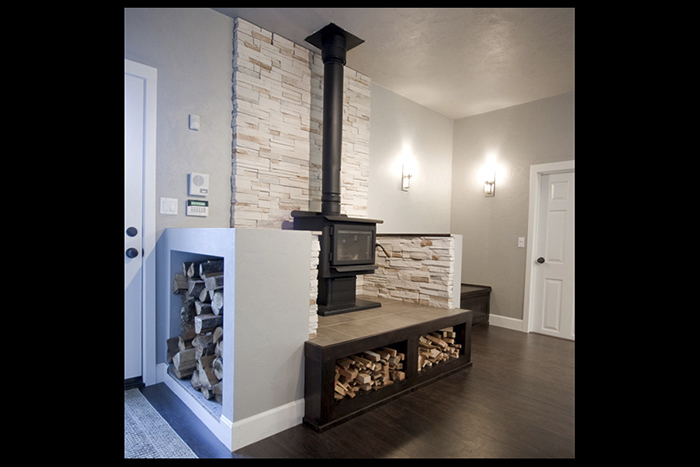 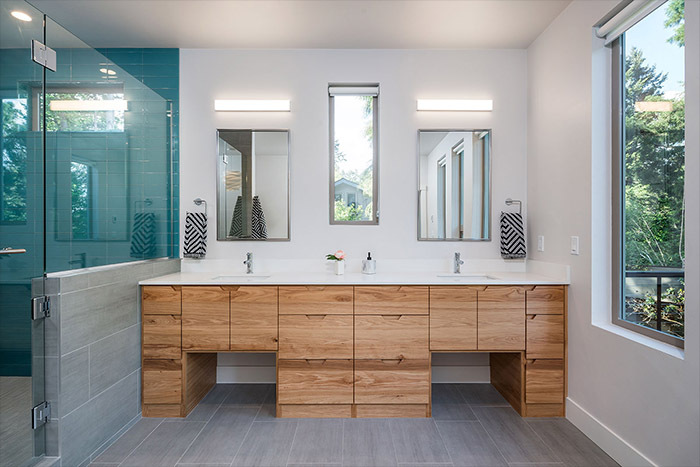 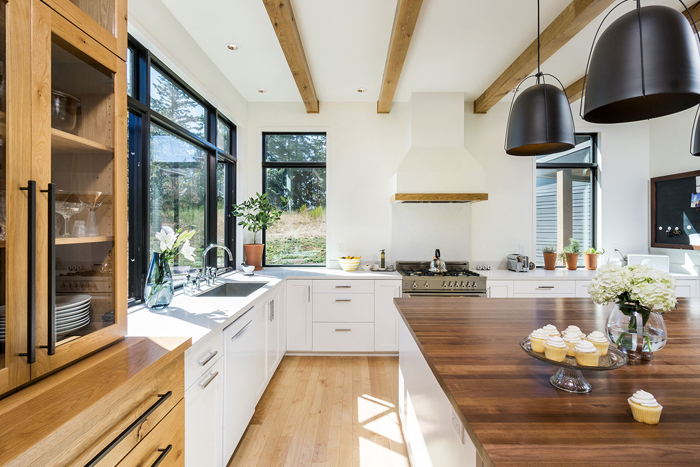 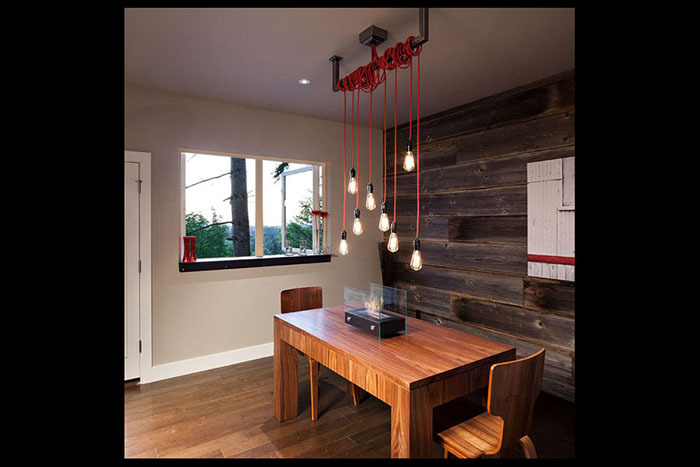 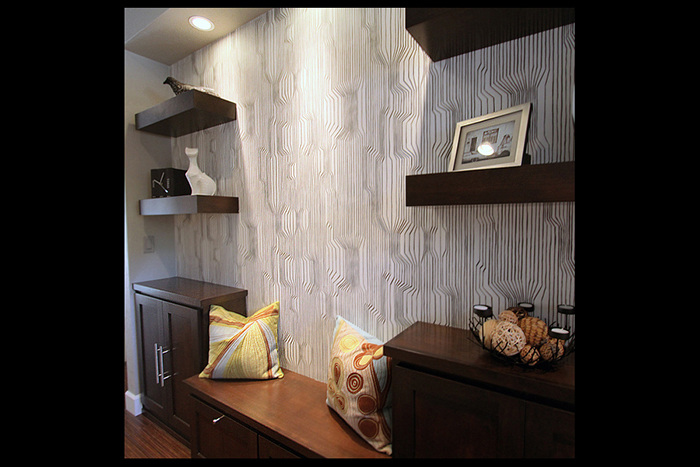 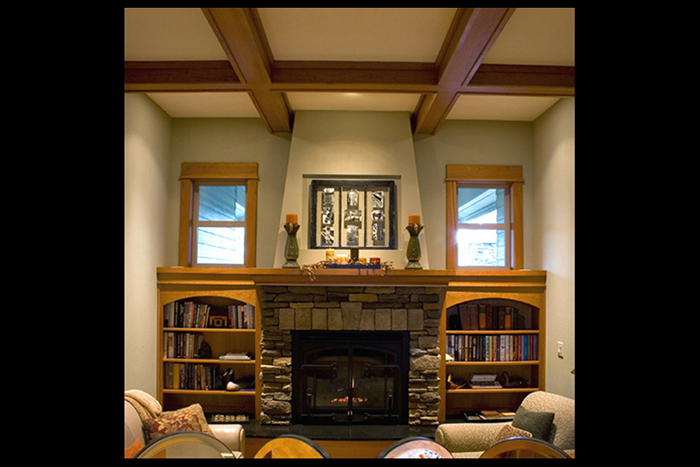 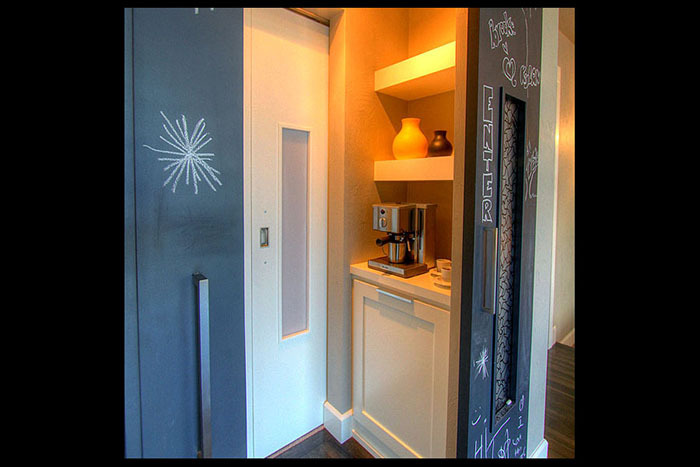 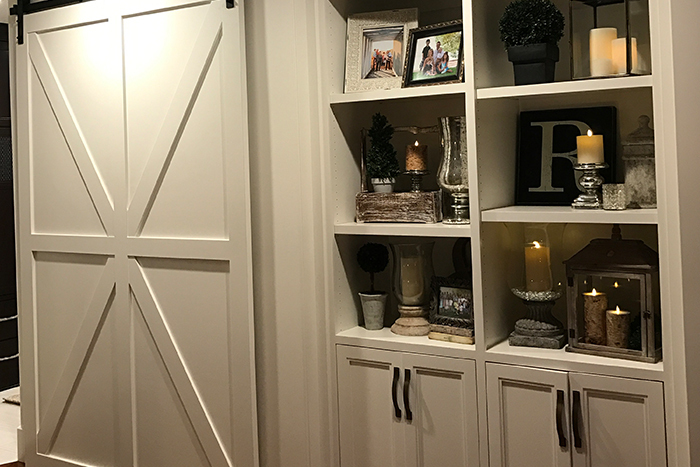 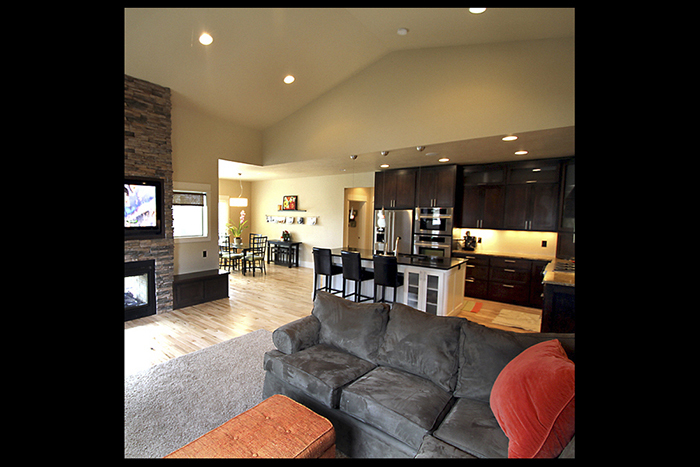 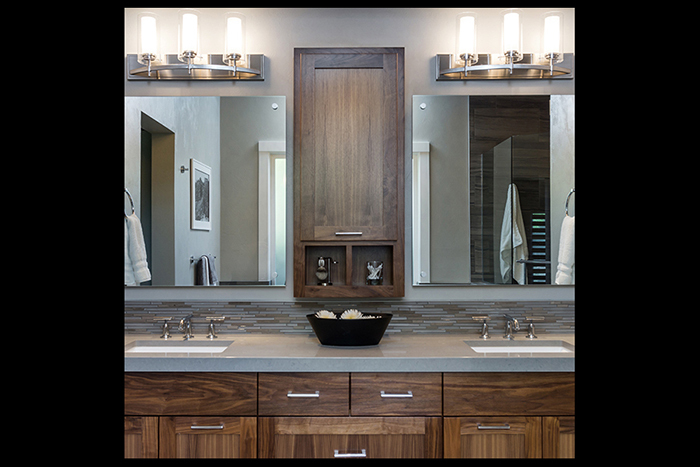 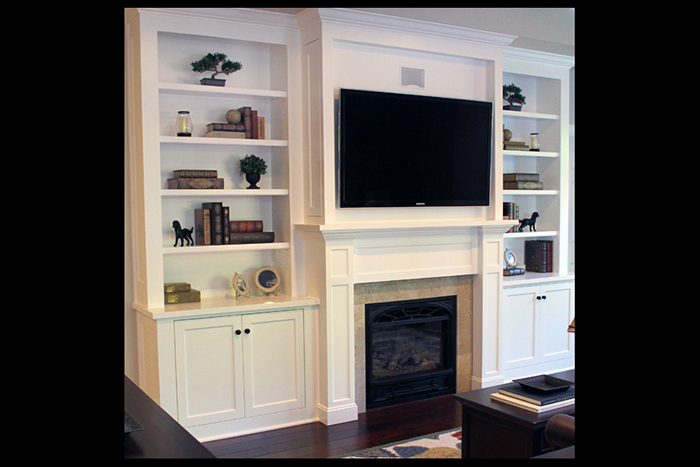 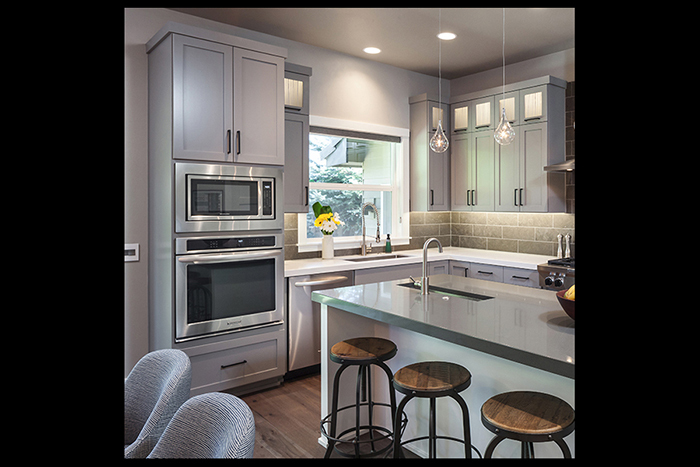 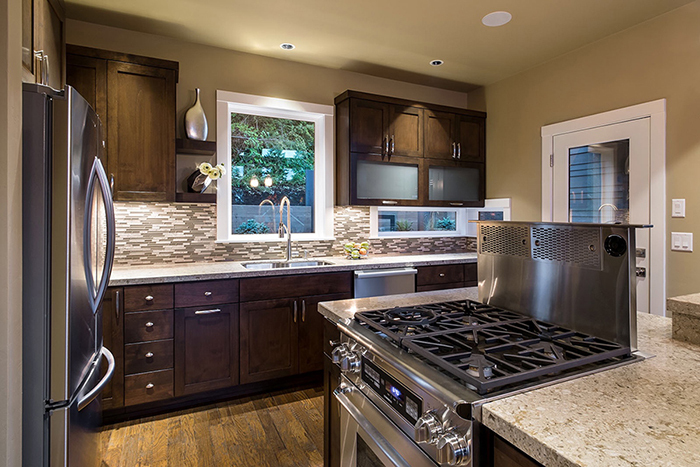 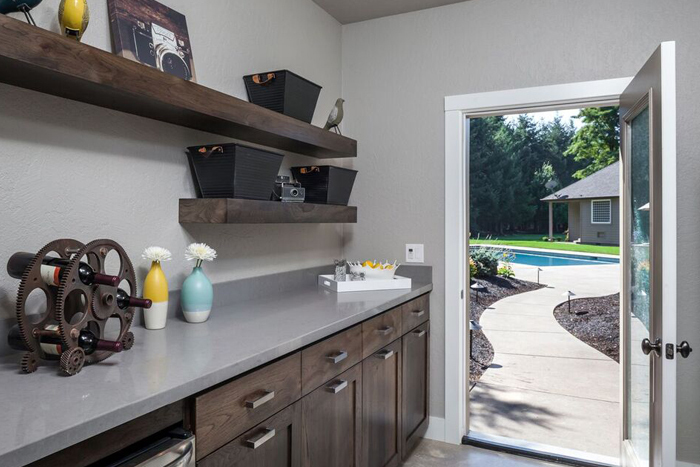 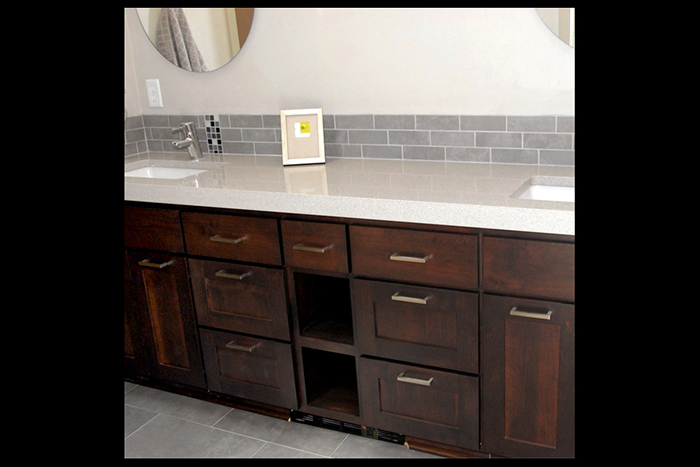 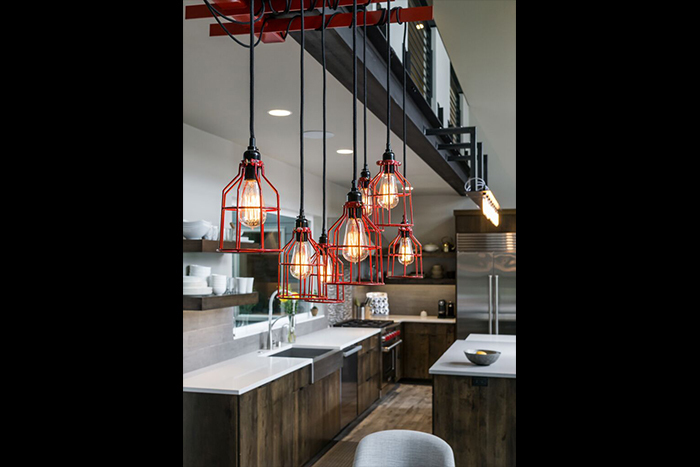 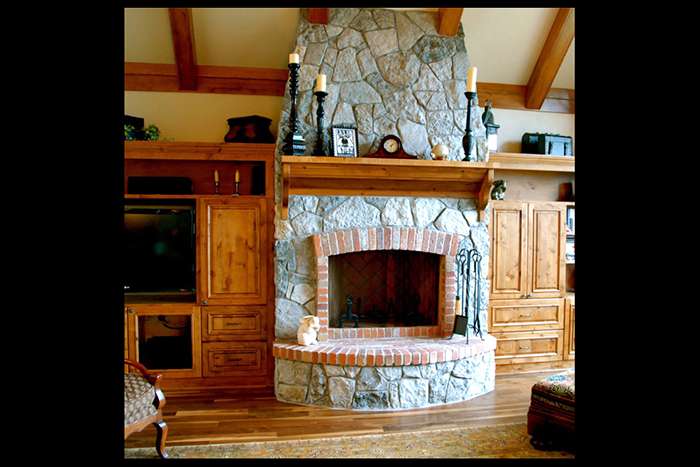 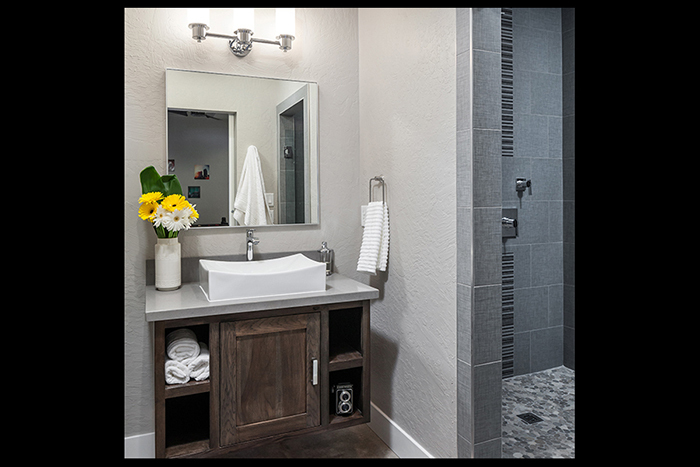 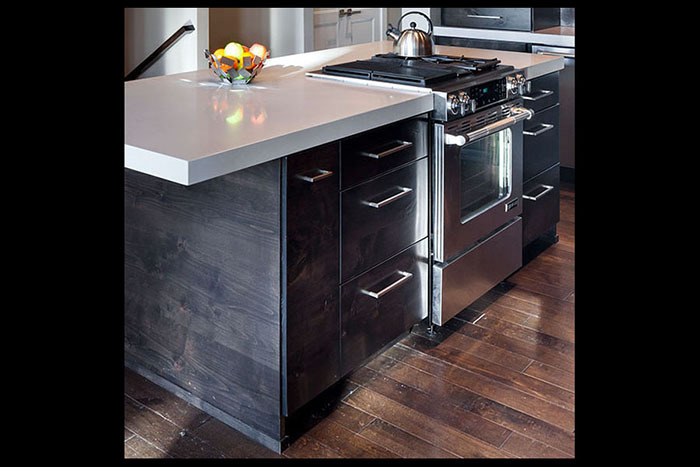 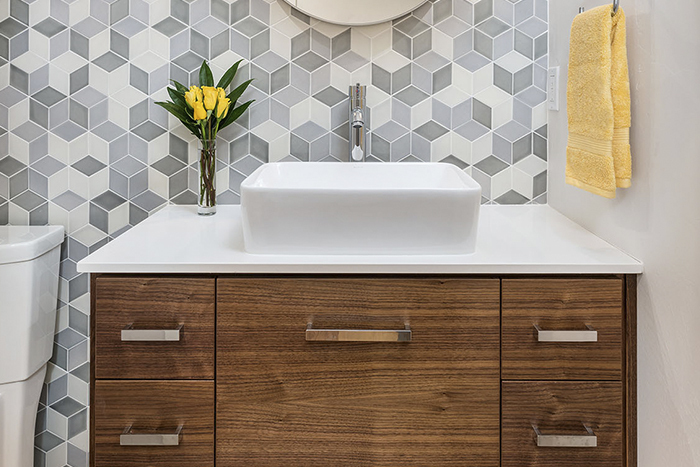 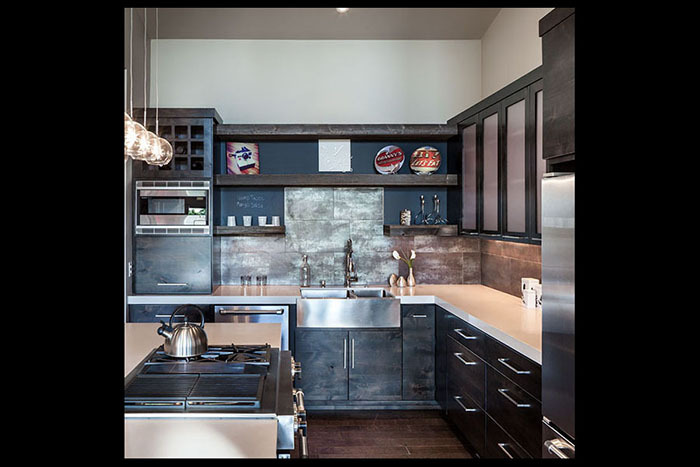 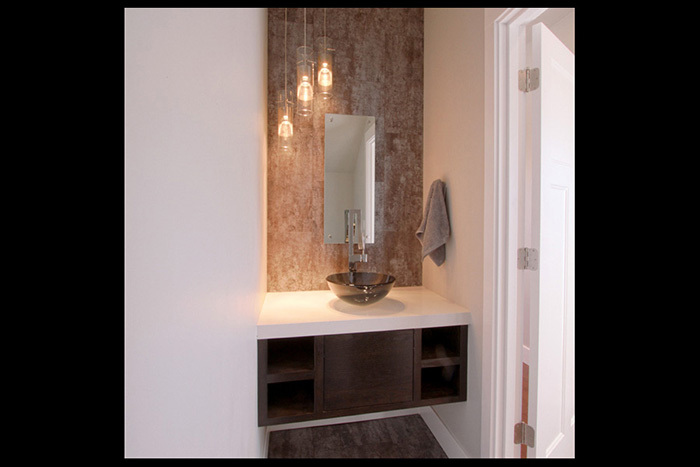 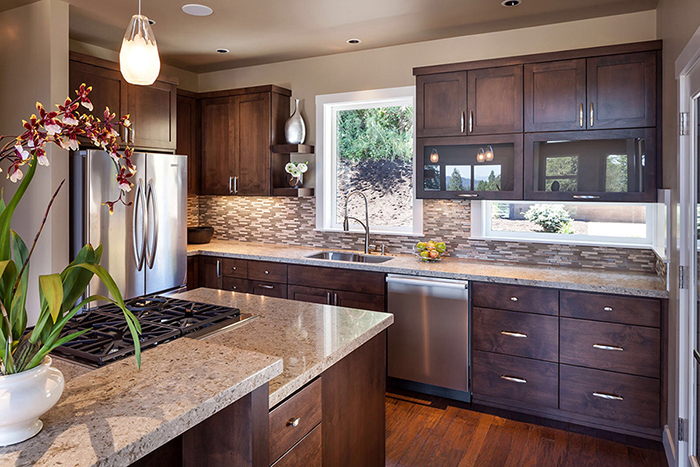 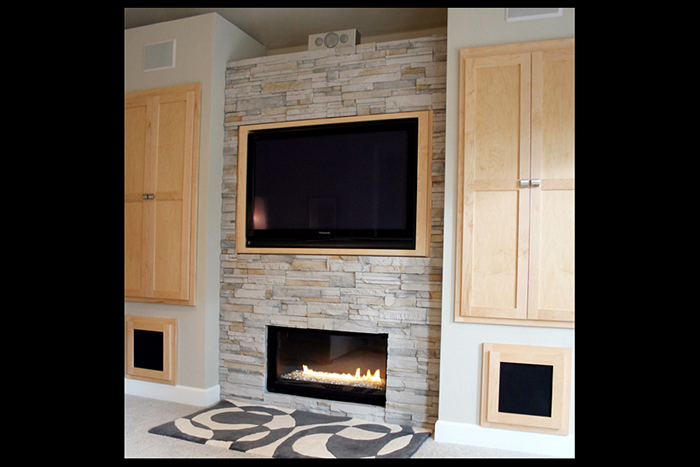 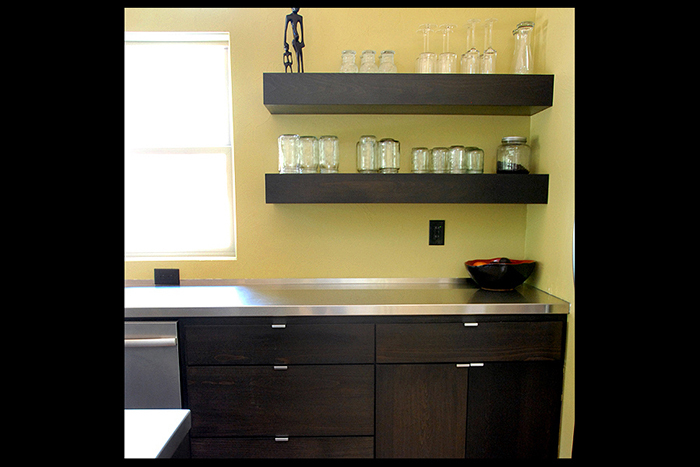 Kustom Kraft is now in its third generation of designing and building cabinets throughout Oregon. 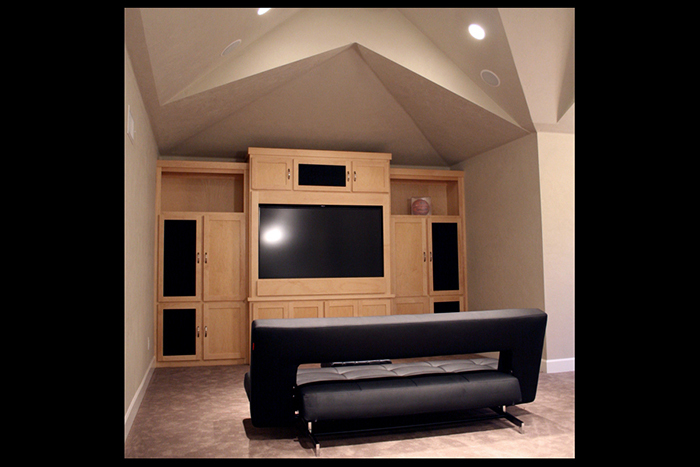 Check out our variety of high quality work.